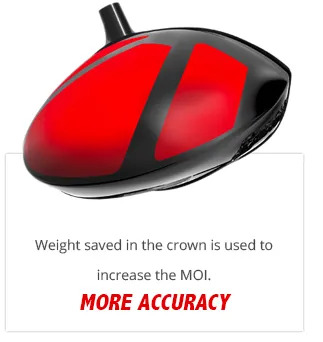 Yes, in testing conducted over several months, the MyGolfSpy team, found the Srixon Z565 Driver to be the #1 performing Driver using their TrueRANK methodology. Not surprising because it was long; it was consistent; and it was accurate. That is a powerful combination. 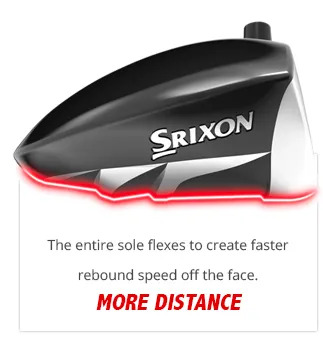 The Srixon Z565 Driver is designed for the regular and better golfer at the golf club. 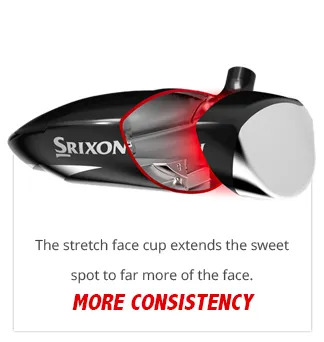 It offers stacks of forgiveness and a stable head to keep you on the Fairway. Now all that’s left to do, is for you to contact us and see how much further it will go.